Professional multi-instrumentalist, Tad has performed/recorded and worked with many great musicians and groups such as Barrule, Tony Christie, The Kelly Family, Brian McNeill, Luke Daniels, Sylvain Barou, Cara Dillon, Kristina Train, Celtic Crossroads, Joby Talbot, Ranagri, Crossharbour, Bible Code Sundays, and The Long Notes (to name a few). He was a member of Ranagri for 5 years who released an album with pop legend Tony Christie (Amarillo fame) in 2015. He worked with the amazing Breton uilleann piper Loïc Bléjean. Their album was released in Autumn 2016. 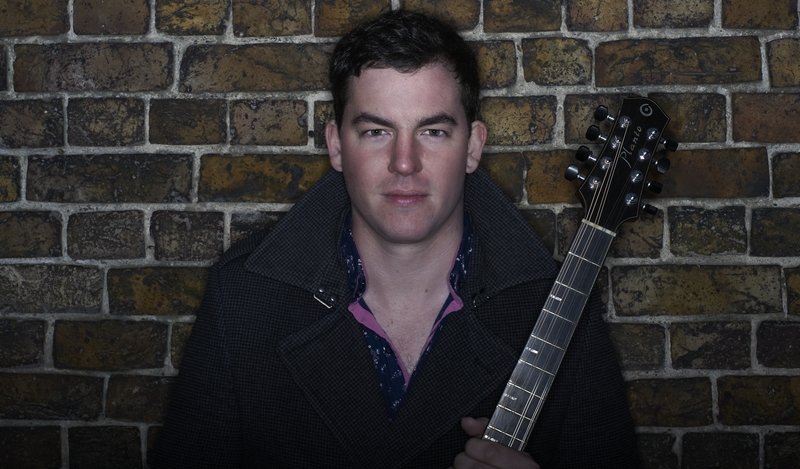 He a main member of CrossHarbour, who’s album was released in 2014. During the summer of 2016 he was part of The Shakespeare Globe Theatre’s Season of Wonder. He was one of the four musicians on the production of The Taming of the Shrew (directed by Caroline Byrne). It received high praise from the critics. 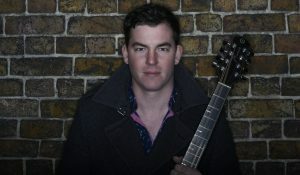 Through these works and many others he has played all over Europe, USA, and at some of the great venues/festivals around the UK, some of those include The Royal Albert Hall, The National Theatre, Shakespeare’s Globe Theatre, Trafalgar Square, Glastonbury Festival, Hop Farm Festival, and Cambridge Folk Festival. He has appeared on numerous occasions on the BBC (both TV and Radio), and other broadcasting organisations in the UK and across Europe. 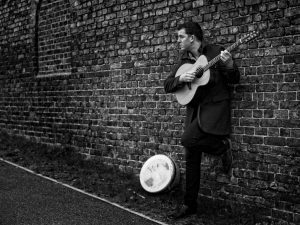 His Bodhran and Bouzouki playing can be heard on many recordings and films including the 2010 film “Burke and Hare” (John Landis), Barulle’s album “Mananans Cloak”, Crossharbour album “CrossHarbour”, Ranagri “Tradition”, Tony Christie album “The Great Irish Song Book”. 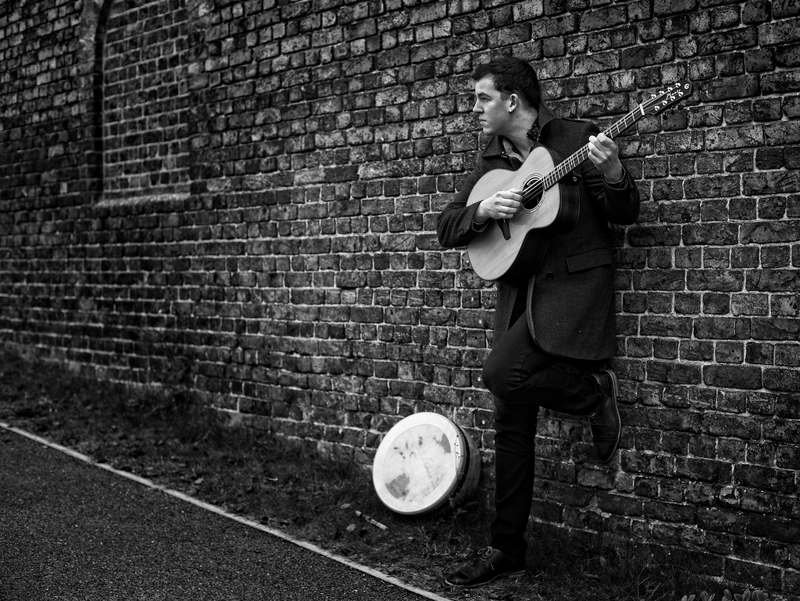 He played Bouzouki, guitar, bodhran, harmonium, piano, and mandocello on Matt Tighe’s debut album. Tad also finds time to teach bodhran, bouzouki, guitar, and piano. He is the resident bodhrán and Irish music accompaniment tutor at the Irish Cultural Centre in Hammersmith. 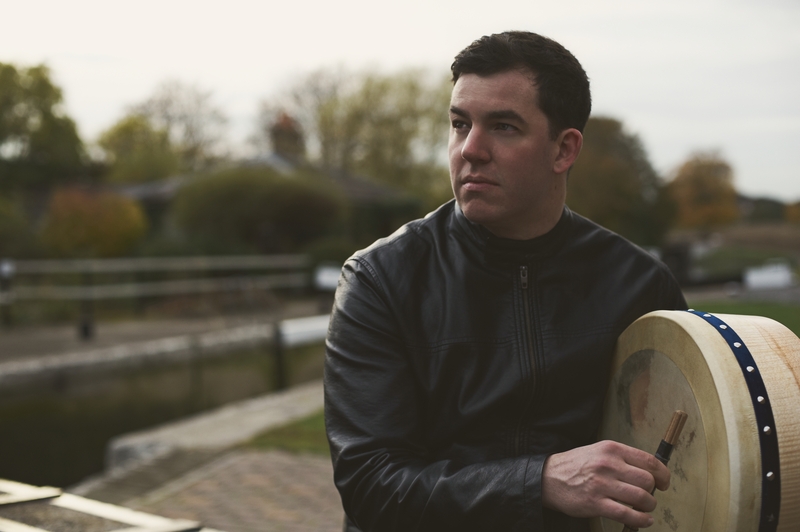 London Born Tad Sargent, whose family roots come from Castlebar in county Mayo, started playing music at a young age on the piano. He started playing the bodhrán in 2002 after re-discovering his childhood love for Irish music. Learning about Irish music took years of attending sessions run by Irish music legends such as Mick O’Connor. He picked up the bouzouki in 2008, whistle in 2016.